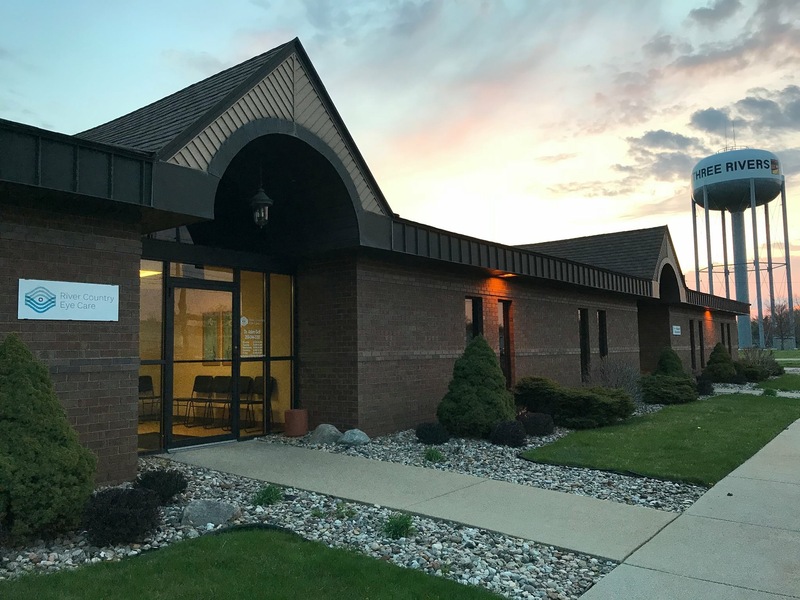 Established in August 2016, River Country Eye Care is an independent private Optometry clinic serving Three Rivers, Michigan and the surrounding communities. We provide preventive eye care and treatment of ocular disease, eye injury & other eye emergencies. 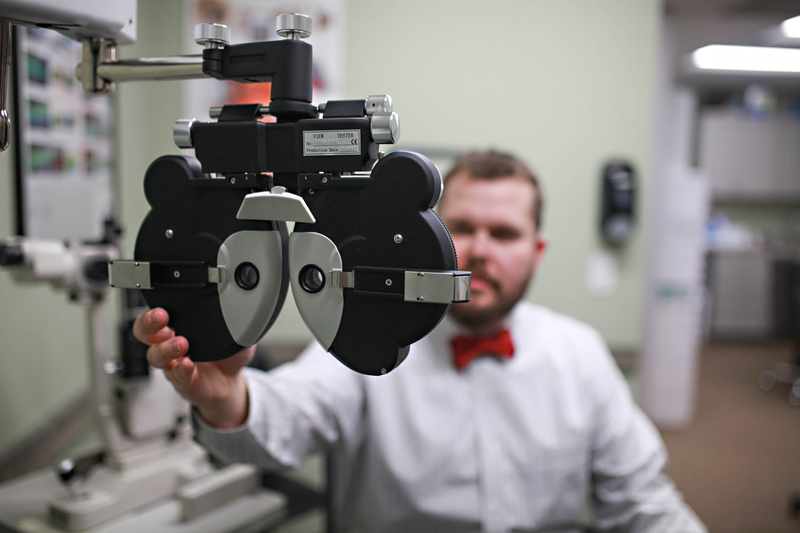 Our mission is to provide excellent comprehensive eye care to our community with honesty, integrity and compassion. The clinic is owned by Dr. Adam Goff. Dr. Goff and his family have been in the community for several years and have made Three Rivers their home. 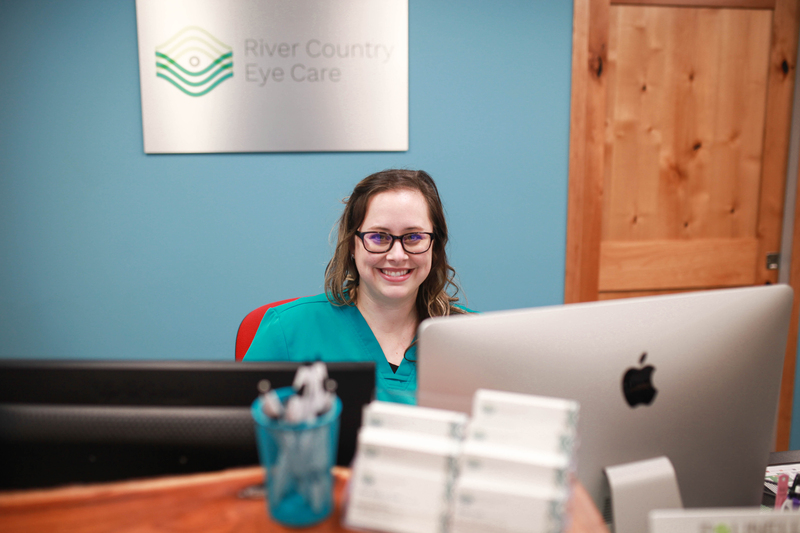 River Country Eye Care was founded from a desire to provide the very best in eye care services to this community. Dr. Goff is very excited to have returned to practice in Three Rivers to care for his friends and neighbors right here at home. 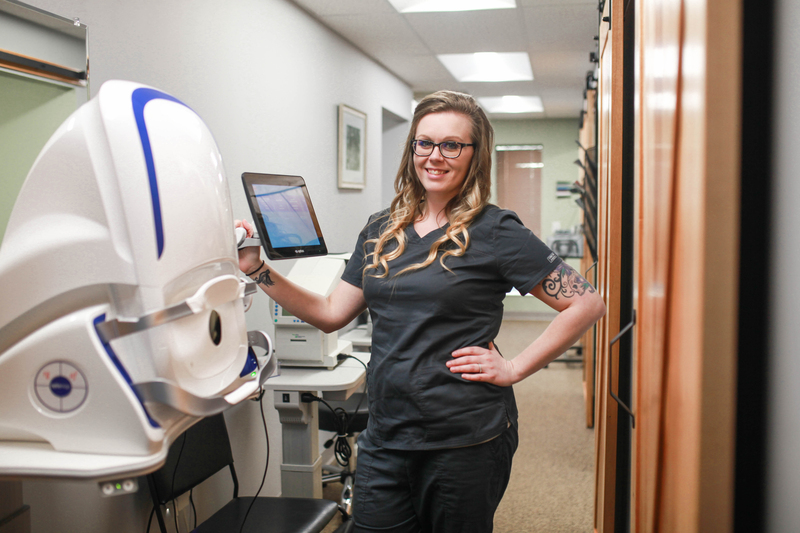 Our growing staff has a wealth of experience and each team member is fully committed to providing the very best care. 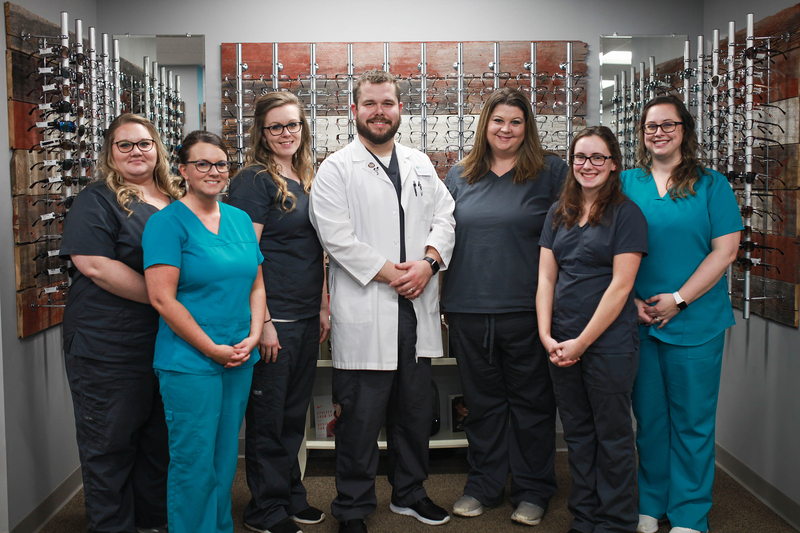 Each member of your eye care team has been selected to further the mission of River Country Eye Care. Please read more about each member of the team on our Meet the Team page. 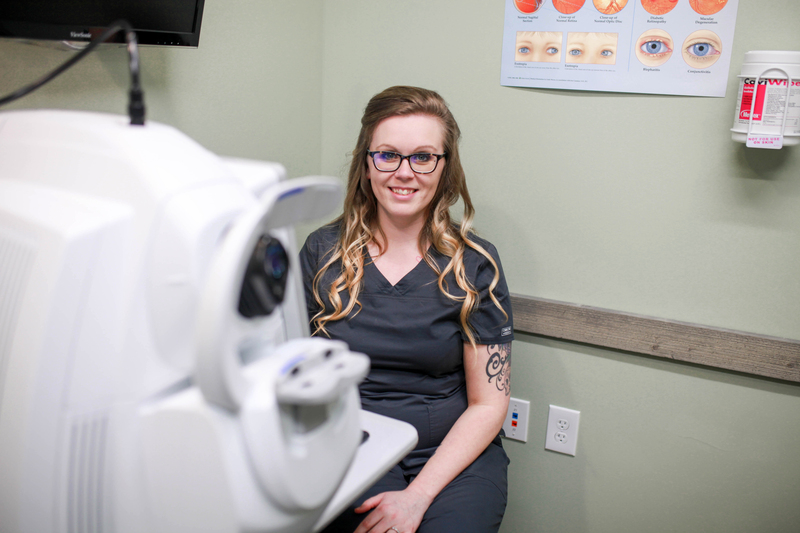 Our experienced eye doctor offers comprehensive vision examinations and specializes in the diagnosis and treatment of a wide array of eye diseases, conditions, and problems. Most importantly, Dr. Goff loves to teach. 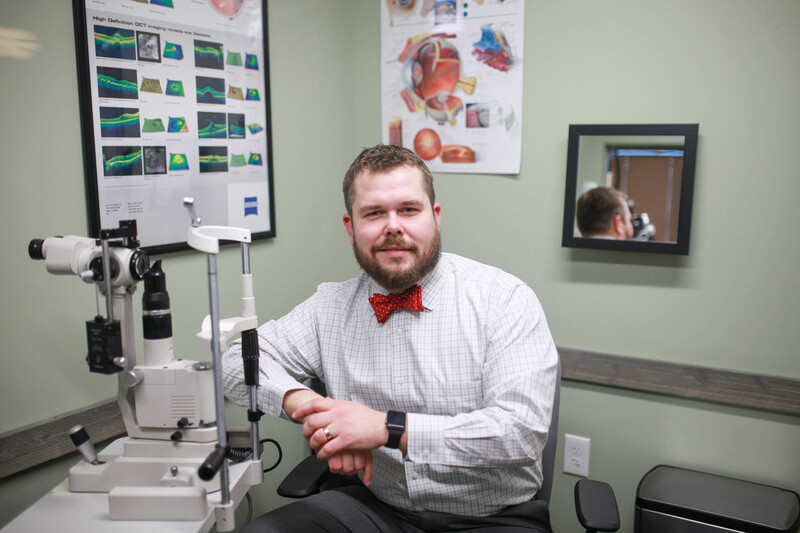 It is his sincere hope that you will leave our office with a better understanding of your eye health and any conditions that may require further treatment and monitoring. We use advanced diagnostic technology and vision correction products to ensure the best possible outcomes. 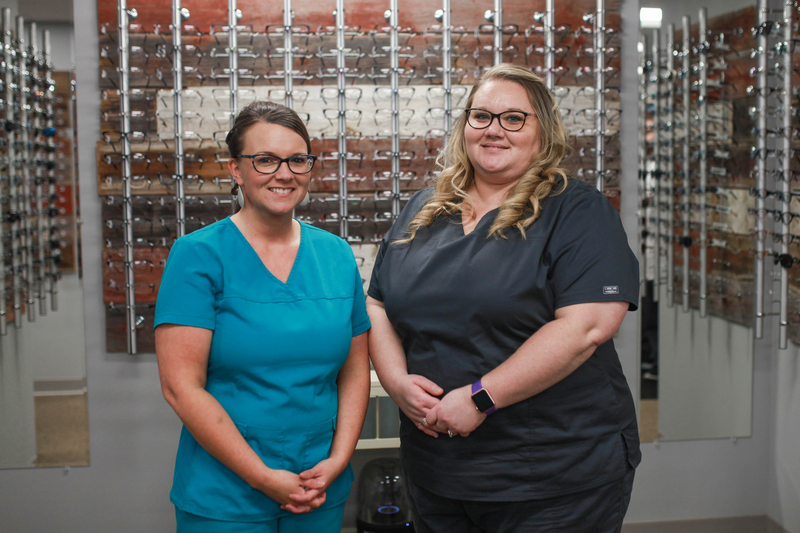 River Country Eye Care is committed to improving the quality of life of those in our community through better vision. River Country Eye Care is located at 1107 West Broadway Street in Three Rivers, Michigan. This convenient location near Three Rivers Health and several other medical offices allows for access to multiple healthcare services all in one place. Three Rivers is home to a comprehensive medical complex that includes Primary Care Physicians, Dentists, Chiropractors, Fitness Facilities, Emergency Room and Specialty Clinics. We chose this location to better facilitate our goal of becoming an integral part of your health care team. We pride ourselves on our communication. We will send reports communicating any relevant information to your other doctors and will carefully coordinate any necessary referrals. Our beautiful clinic space was designed by Dr. Goff himself. The construction of our space was completed by Larink Construction of Three Rivers. Dr. Goff and his father-in-law built the eyeglass frame displays personally. The intriguing displays are constructed from reclaimed barn wood sourced from 100 year old Michigan barns. We think you will find our clinic both professional and inviting. Browse through our virtual tour below and please call 269-244-3350 with any questions. We look forward to caring for you soon! 2. Allow us to create a customized plan for your eye care needs. 3. Together, let’s execute the plan so you Look Good, See Well, & Feel Great.